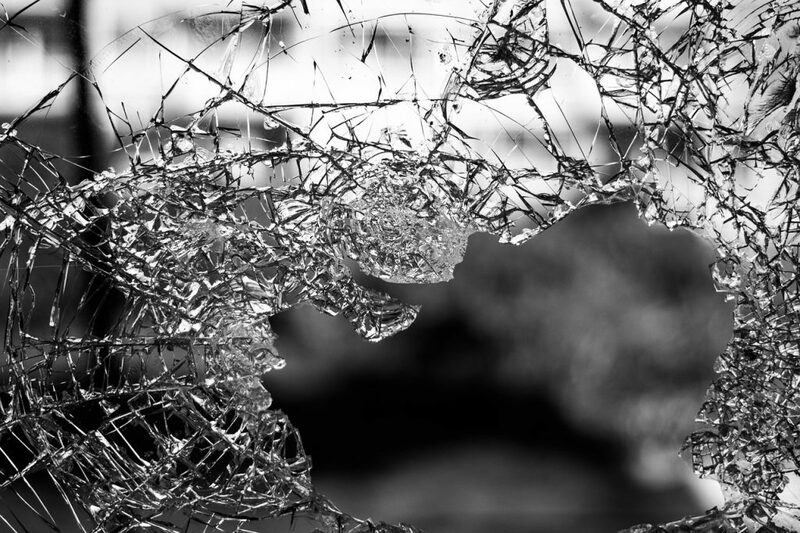 The professional glaziers at Crystal Glazing provide clients across Ireland with an expert service & advice when it comes to UPVC windows/timber/steel or aluminium glass replacement or toughened glass were required or laminated safety glass. They are available to discuss all possibilities and provide an efficient and high quality boarding up service or single pane temporary glass whilst your new unit is being manufactured to replace the damaged glass. Crystal glazing’s expertise stems back decades catering for the most traditional solution in putty glazed windows,steel framed windows,vertical slider sash windows (up & down sash windows) right through to storm glazing churches & listed buildings . We can cater for preservation orders using traditional cylinder glass, french drawn glass & restoration glass to meet with the strictest of guidelines.